"Space. The final frontier...". The space flights of the 21st century have not yet left our solar system and yet they amaze us time after time – with breath-taking images and astounding facts. The landing of the Mars rover CURIOSITY caused a sensation throughout the world and also raised the profile of European space travel projects once again. 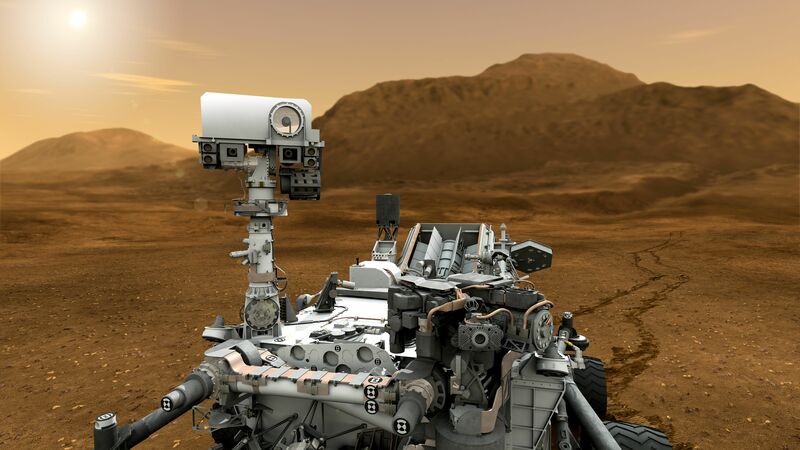 Phytron's VSS stepper motors enhance Curiosity's vision: phytron's VSS technology focuses the laser light and the analysis camera inside the ChemCam instrument on the mars rover CURIOSITY. The VSS stepper motor series excels in reliability, durability, vacuum compatibility and minimal outgassing rates. The VSS motor is optimised for mechanical friendly smooth running and is capable of precise positioning even without feedback or complex electronics.